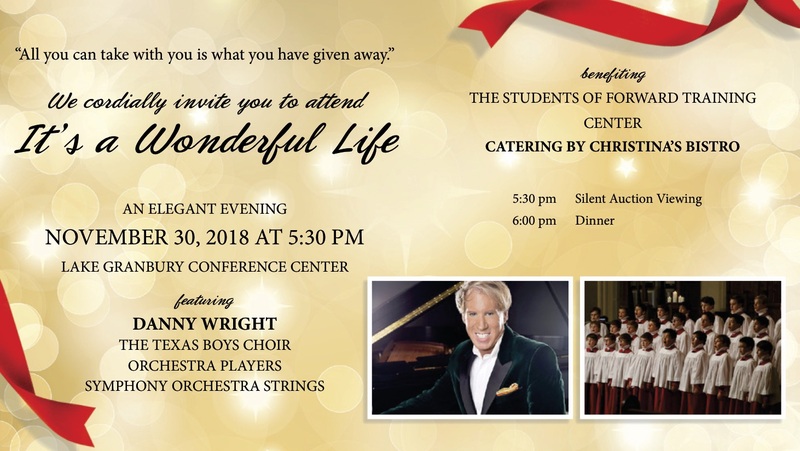 We are excited to invite you to enjoy the holiday music of "It’s a Wonderful Life" featuring Danny Wright & The Texas Boys Choir as they perform at the Lake Granbury Conference Center. 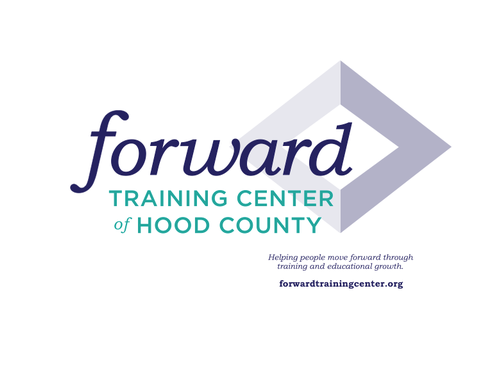 A catered dinner will be provided by Christina's Bistro prior to the concert benefiting the students of Forward Training Center of Hood County. 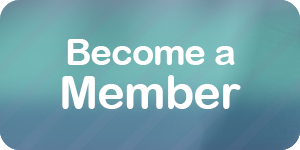 $100 Angel Purchase: Your name will be added to the drawing for "First Choice of Live Auction" item.